The N.C. Chronicles. : Feminist, prostitution, patriarch and valentine's day. Feminist, prostitution, patriarch and valentine's day. 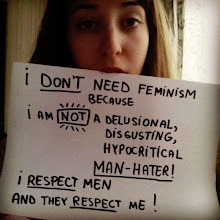 It is always patriarchy with them, patriarch this, patriarchy that, it's all men's fault, never mind that other women fully support the oldest profession in history. 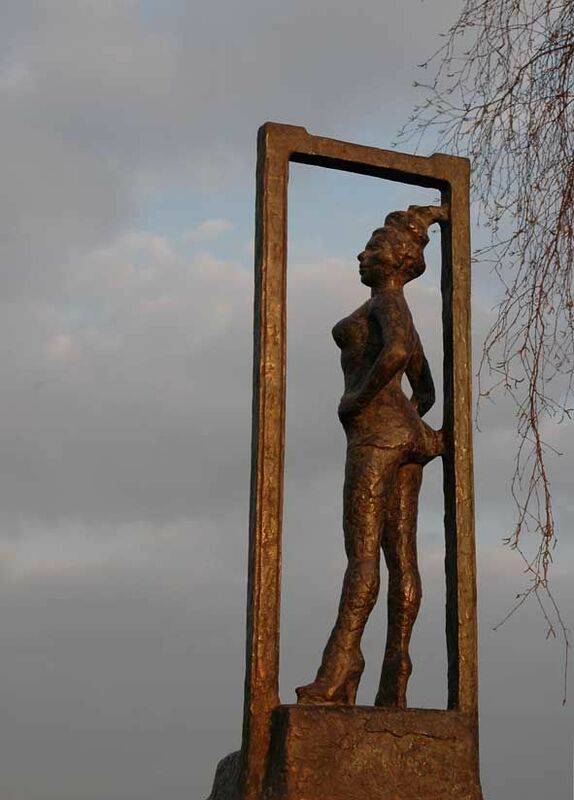 Amsterdam’s Red Light District is now home to a bronze statue in honor of prostitutes around the world — the first and only such monument in the world. 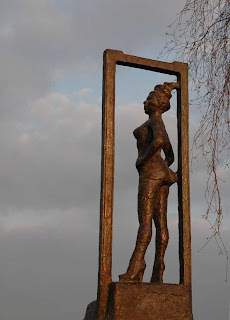 Titled Belle, the monument depicts a full-breasted woman who, feet apart and standing in a doorway at the top of small set of steps, looks self-assuredly into the world. What I take exception to is these hags using an honorable word like patriarchy and twisting it for their own ends. 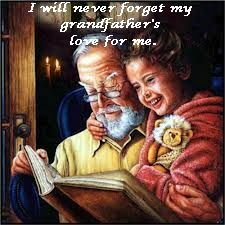 Patriarchy does not mean what they say, I am the patriarch of my family, it simply means that I must be there for hugs to the grand-kids, reading to them, making them laugh and remember the good time they had with Grandpa, or as they call me Poppy and making sure they know the history of the family. This is what it really means. They are not allowed to take it, and make it their own, and it as a bad thing. If they don't like it, then they should crawl back into the hole they came out of.I say defend your right to be a Patriarch, the next generation depends on it and will be the better for it, while they learn from you. They are trying to take valentines day, destroy it because they have no men and usurp it into a day memorizing violence. As I told someone the other day, "violence is not performed on you by a group, it was done to you by one individual, if you live by that understanding, then you are not a victim for life, but the victim of one persons action".